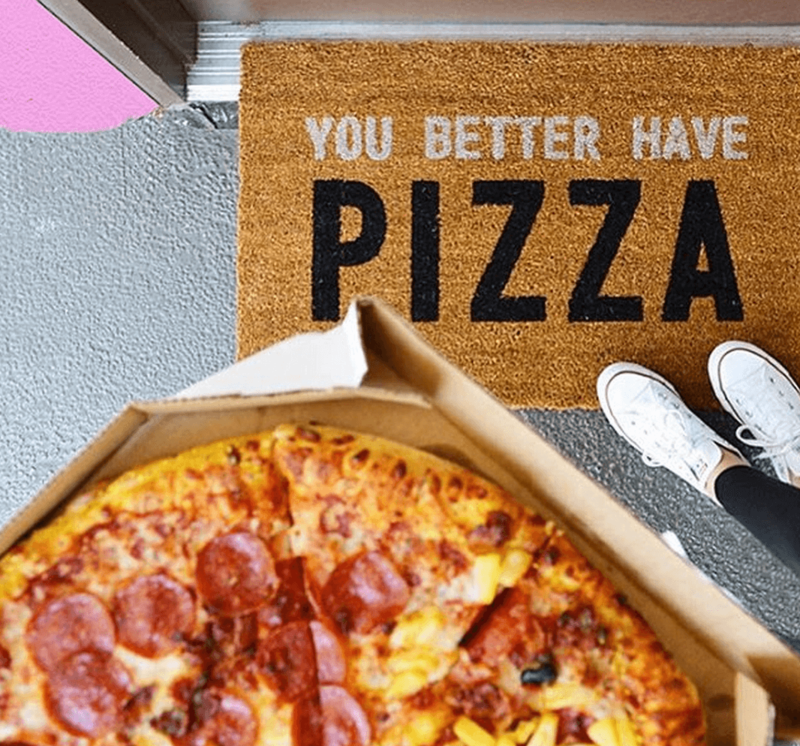 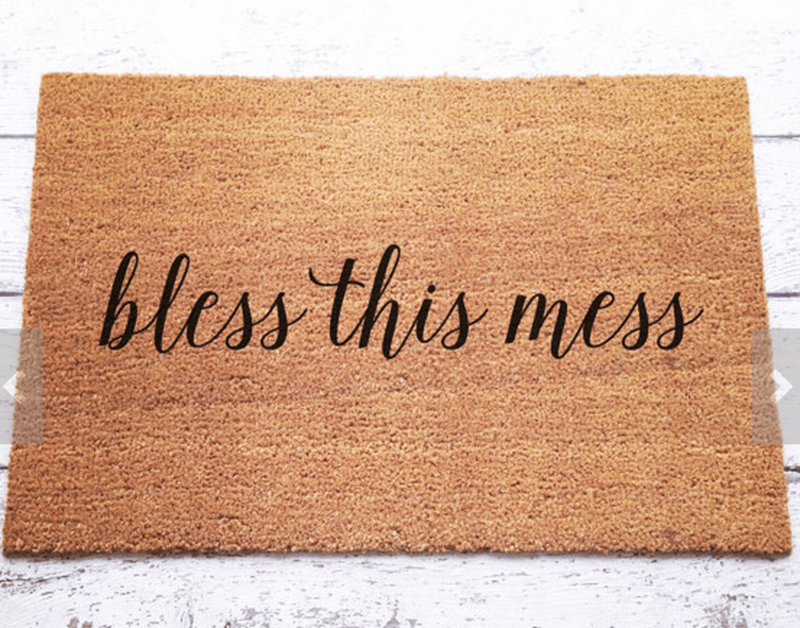 Say it with your doormat. 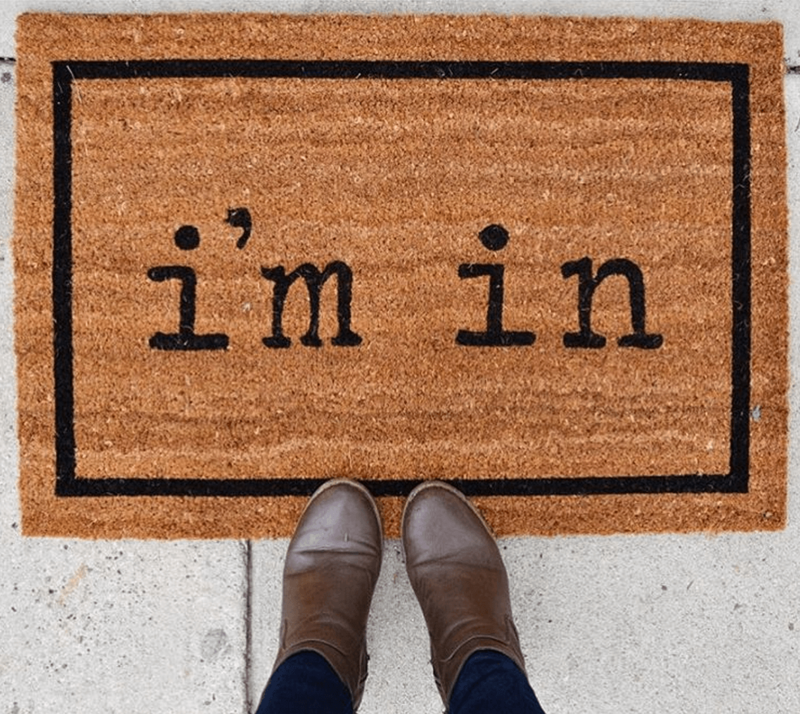 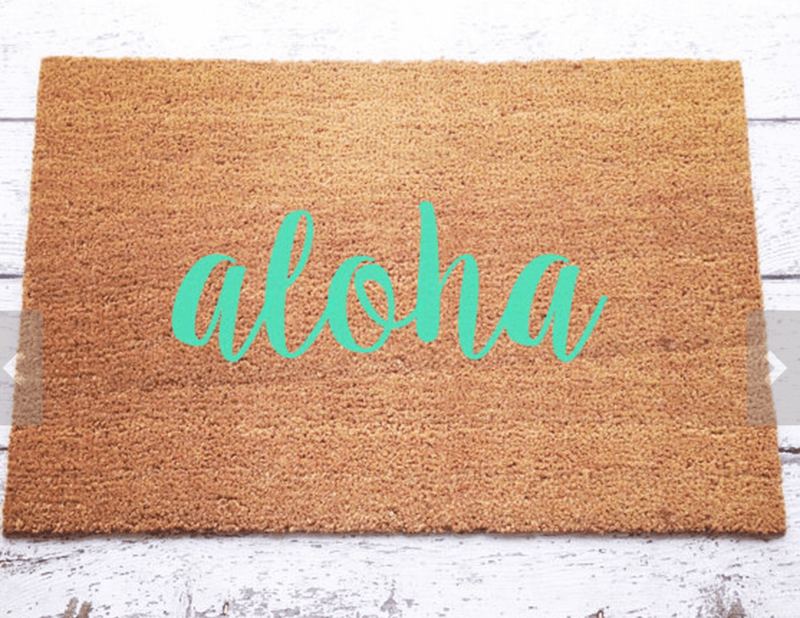 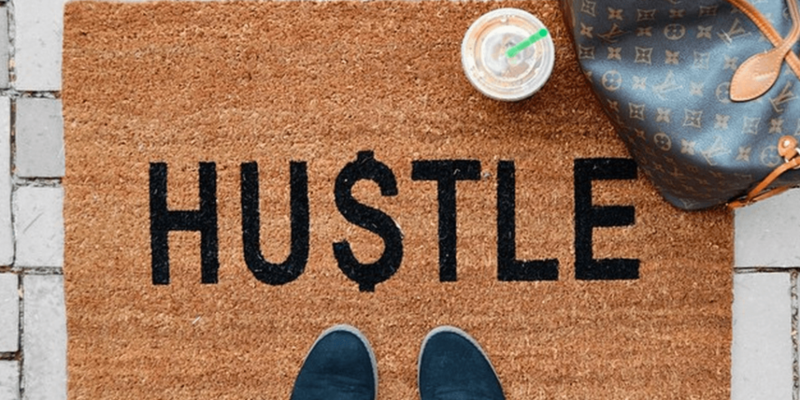 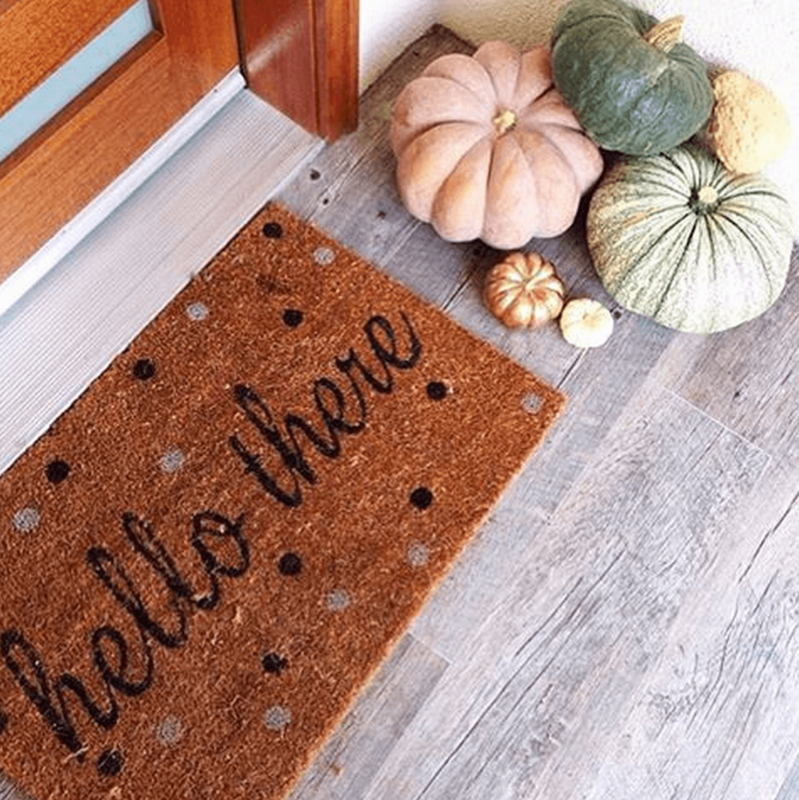 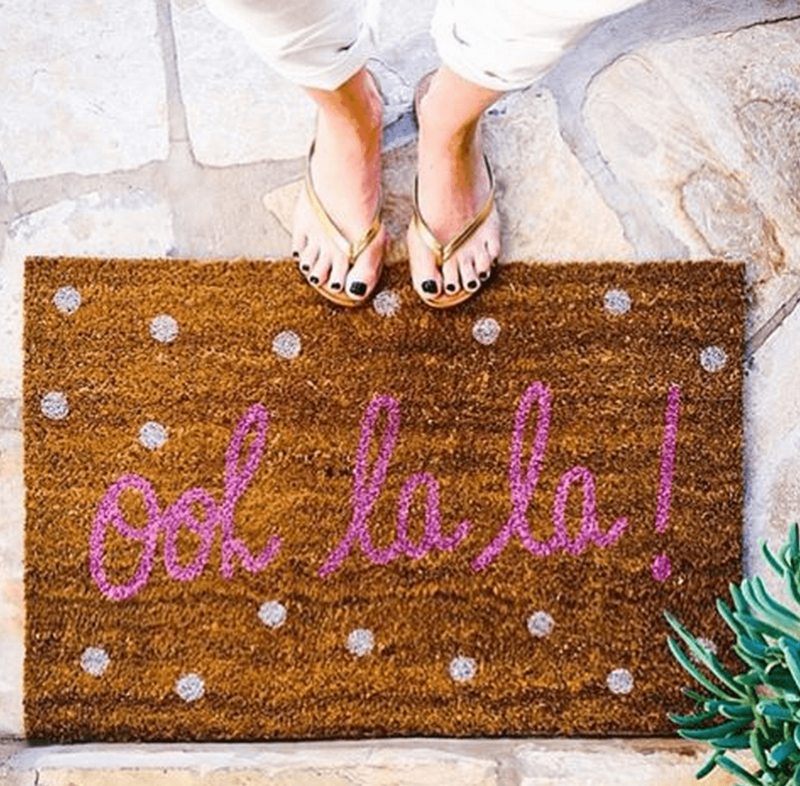 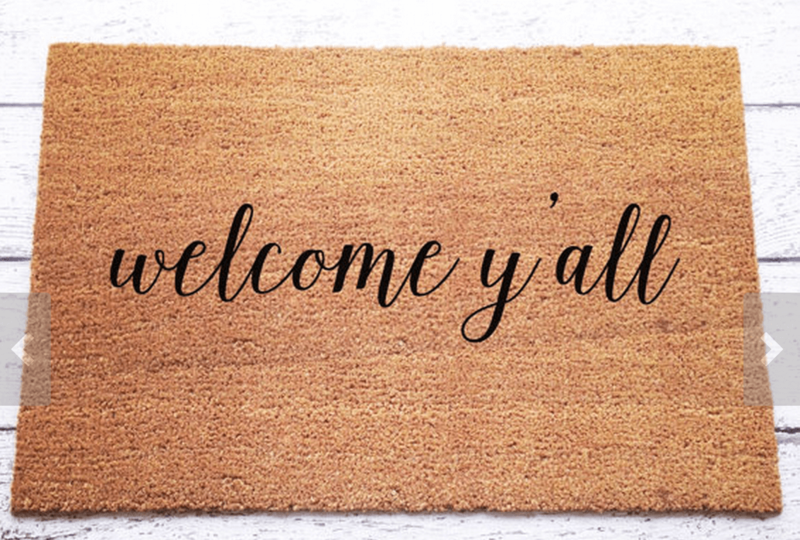 These door mats help set the tone of your house (in a playful way) and they are perfect for a new homeowner and/or a holiday gift idea! 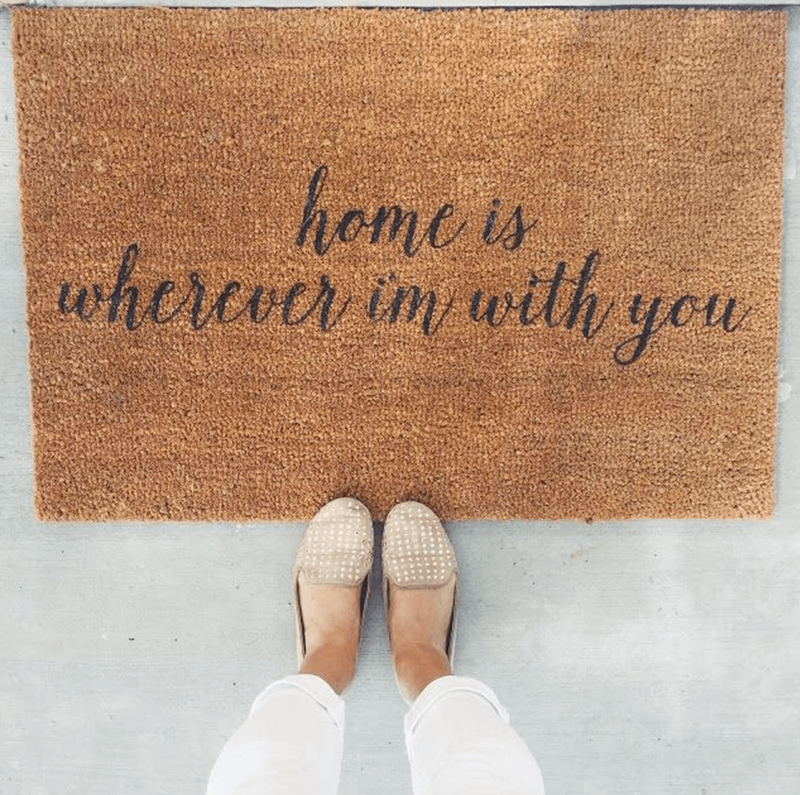 What would yours say?